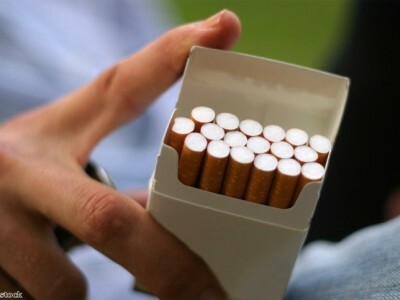 The British Dental Health Foundation has backed a move from the Australian government to strip all tobacco products of branding and replace them with graphic health warnings. 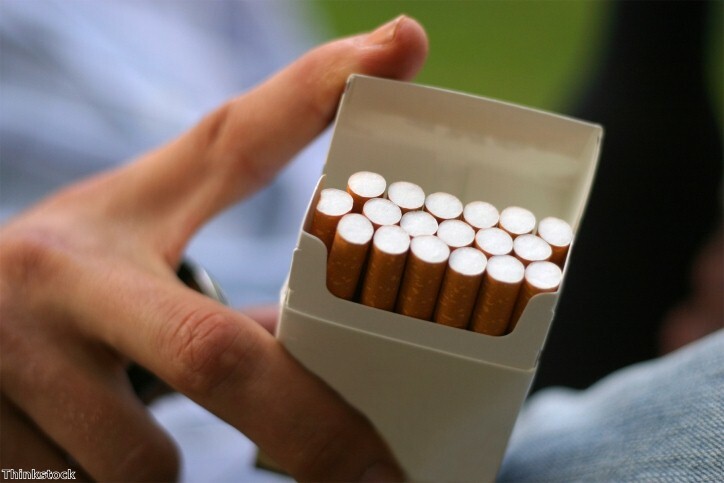 It was announced the decision was made in an attempt to reduce the number of tobacco-related deaths and Dr Nigel Carter, chief executive of the body, said the foundation fully supports any legislation aiming to stop young people from taking up smoking. “If people continue to turn a blind eye to the dangers posed by smoking, they are putting themselves at real risk from a number of diseases and should see what damage smoking does,” he said. Dr Carter pointed out tobacco usage is one of the main contributing factors involved in mouth cancer, which kills more people every year than testicular cancer. Dallas star Larry Hagman – who played JR Ewing in the US show – recently passed away after being diagnosed with mouth cancer.